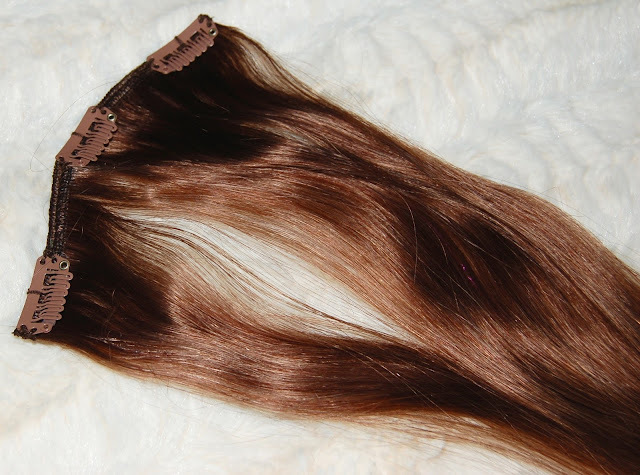 The Royal Remy extensions are pretty much the best extensions you can buy. 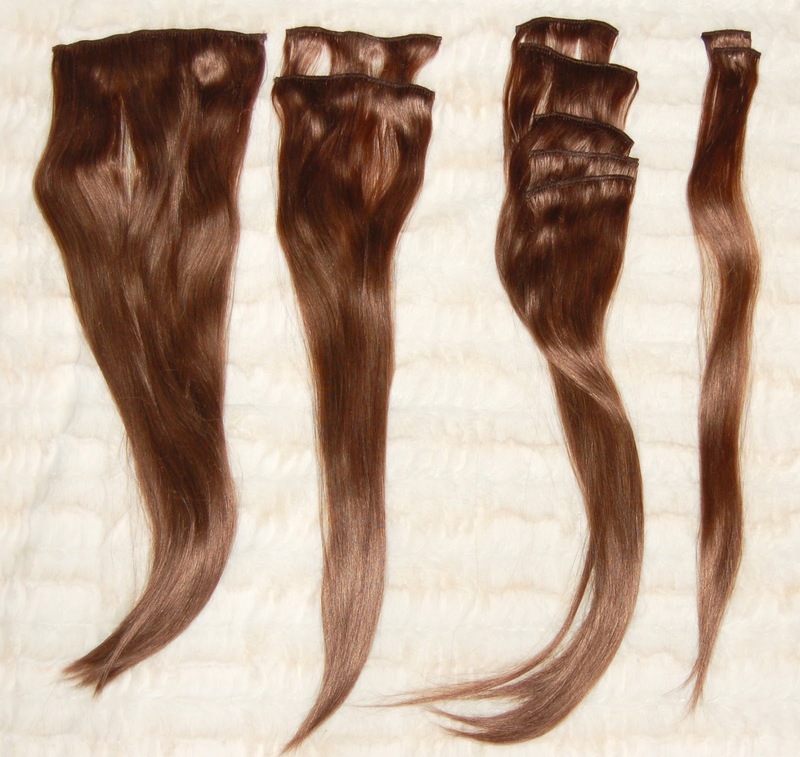 They are thick, the same thickness from the top of the weft to the bottom so you get tons of body and bounce. They are also given a special treatment which makes them extra silky and durable. These extensions can be heat styled, washed, cut and colored. They have tons of colors to chose from and I found THIS VIDEO super helpful in making my decision in which shade to get. I have balayage hair right now which goes from dark brown to light brown. I chose the shade Light Brown and it matches wonderfully with my lightest hairs! My hair is pretty long right now so I chose the 22 inch, 200g set. This comes with 10 pieces - 1 pc of 4 clips (7.5"), 2 pcs of 3 clips (6"), 5 pcs of 2 clips (4"), 2 pcs of 1 clip (1.2"). This is a TON of hair! 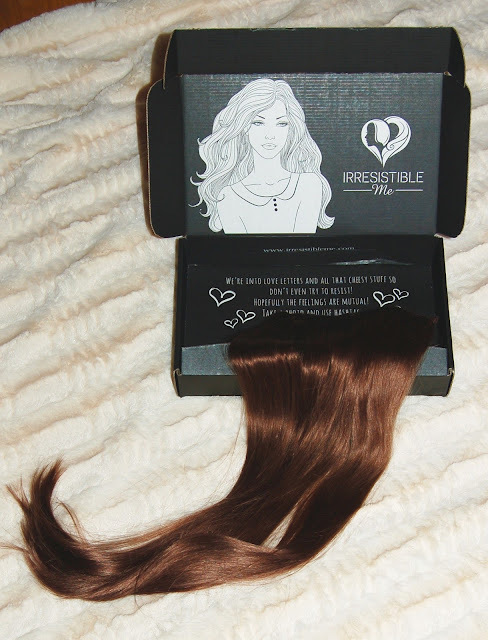 Irresistible Me Clip In Hair Extensions are really easy to clip in to my hair and blend well with my own hair. My favorite hairstyle on me is soft curly waves. These extensions curled really easily and held a curl well. Stay tuned for an upcoming post with before and after photos of me with these Irresistible Me Royal Remy Hair Extensions! Have you ever tried hair extensions? ?